"A concise and complete summary of the Buddhist path, laying out the steps a practitioner must take in order to progress to enlightenment." This systemised structure of study was devised in the tenth century by the great Indian master Atisha in his famous text, Lamp of the Path. In 1402, Lama Tsong Khapa, the founder of the Gelug school of Tibetan Buddhism, wrote his masterpiece, The Great Treatise on the Stages of the Path to Enlightenment (Lamrim Chenmo) and it quickly became one of the great classics of Buddhism: studied by all the schools. 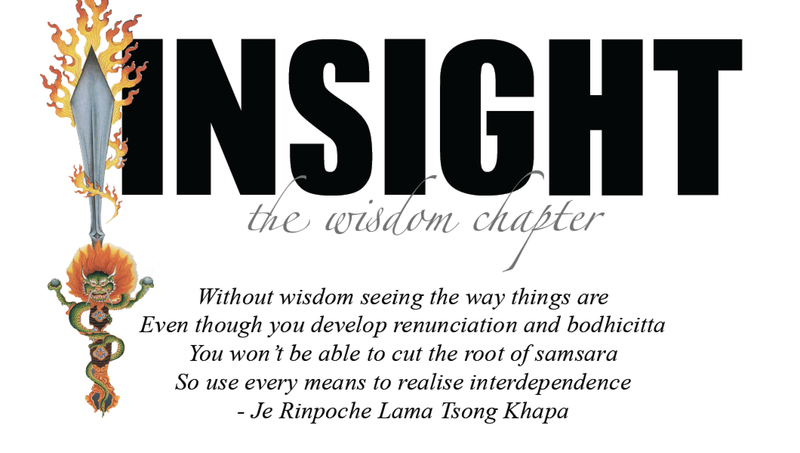 Geshe Sonam is teaching on Insight, as part of the Wisdom Chapter, the most technically challenging section of the text. Their audio recordings are available online in MP3 format. Please ask welcome volunteers for the password. This series of teachings are suitable for those with a firm foundation in the Buddhist teachings and would like to deepen their understanding and experience of the teachings. Geshe Sonam is systematically working through the topics of the Lam Rim as taught by Lama Tsong Khapa. 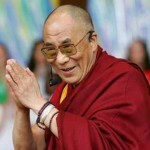 He will continue to teach on this topic to fully explain the intricacies of the teachings. "Of the many works of the Tibetan master Tsongkhapa, none compare in terms of popularity and breadth of influence with his Great Treatise on the Stages of the Path to Enlightenment (Lamrim Chenmo), which has been treasured by practitioners and scholars alike for centuries. What distinguishes it as one of the principal texts of Mahayana Buddhism is its scope and clarity. It expounds the entire path from the way one should rely on a spiritual teacher, which is the very root, right up to the attainment of Buddhahood, which is the final fruit. The various stages of the path are presented so clearly and systematically that they can be easily understood and are inspiring to put into practice."